Shake the honey, lemon juice and pineapple juice together. 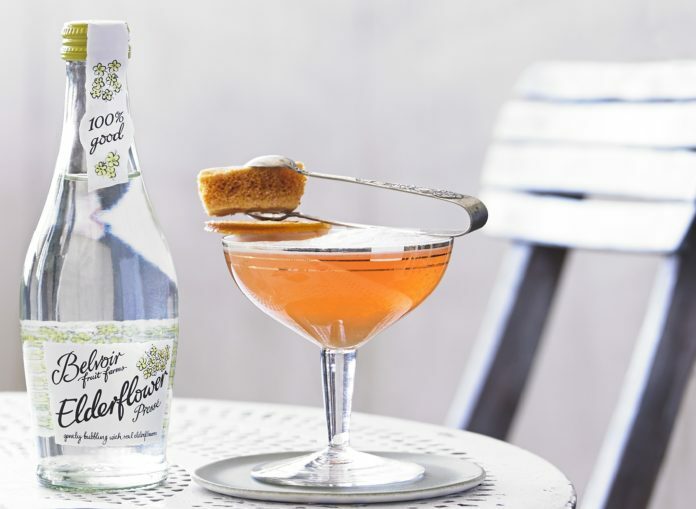 Pour into a Champagne saucer and top up with the Elderflower Pressé. To garnish, add a piece of skewered honeycomb and lemon slice.